Namelynx - Your lynx to global domains: What will Your .BIO Read? Namelynx asks the question: What will your .BIO read? 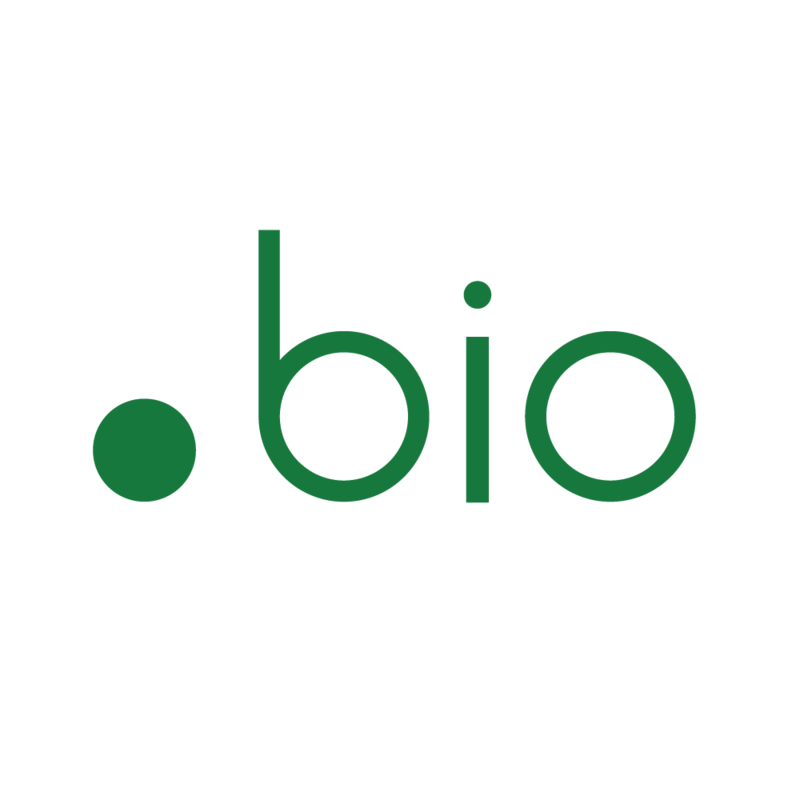 The new .BIO domain name extension is perfect for your online resume or personal profile or to tell the world you are organic with a .BIO website. Nick, 27 - Buys and sells vintage race cars, still drives on a P plate. His friends call him "Whiskers". Emily, President and CEO - Started her own business at 24, never worked a day for the next 25 years. Except once when the office flooded. Ja, that was work. SeaTac Organics - Locally sourced organic food since 1974, "hip" since 2007. Whatever your .bio, start it with a new .BIO domain name today at Namelynx.com/deals/bio. Prices start at just $59.00, €45.00, £34.00, R636.